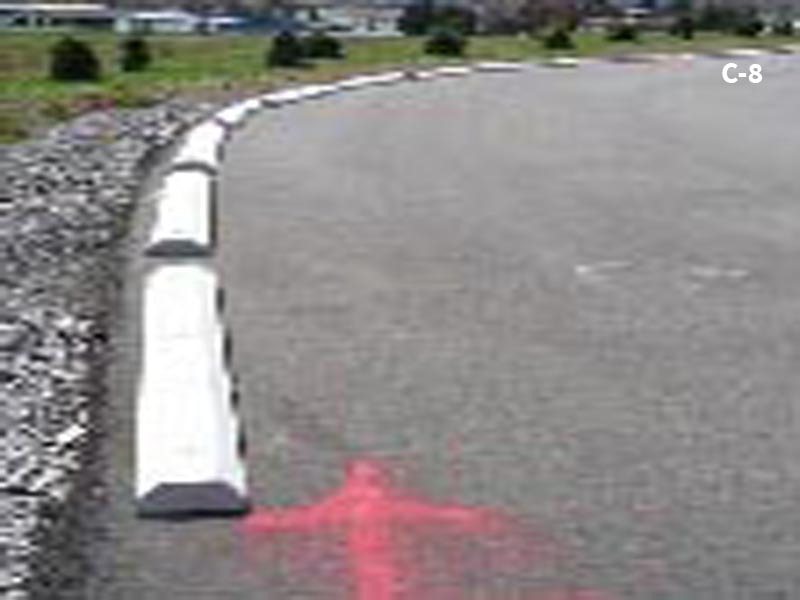 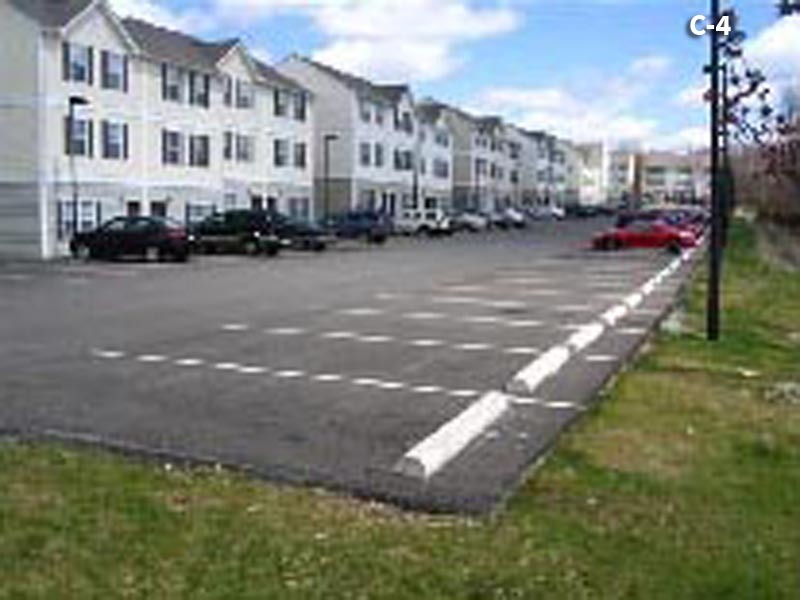 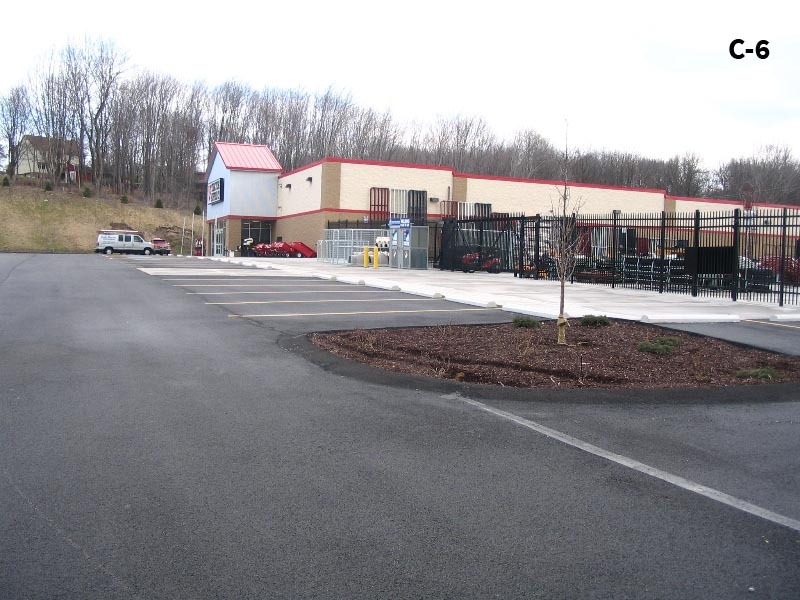 Parking curbs are installed to protect a large variety of structures from accidental vehicular impact. 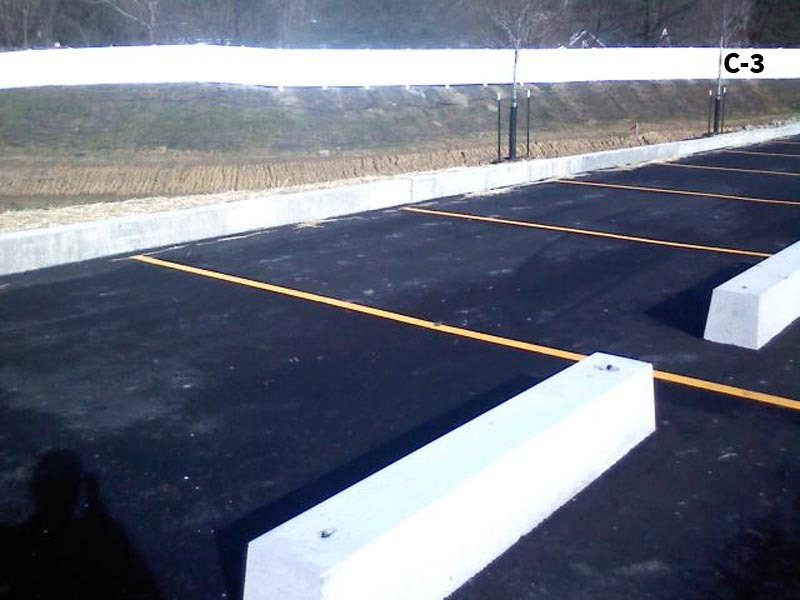 Concrete parking curbs are commonly used in retail businesses, schools, churches and public parking lots to protect signage, utility poles, shopping carts, garbage receptacles and other parked vehicles. 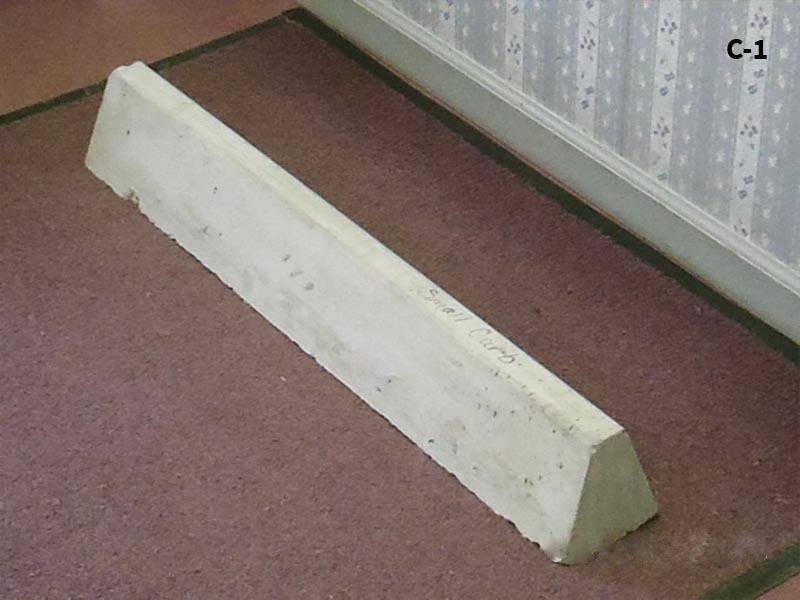 Our curbs come in many different styles. 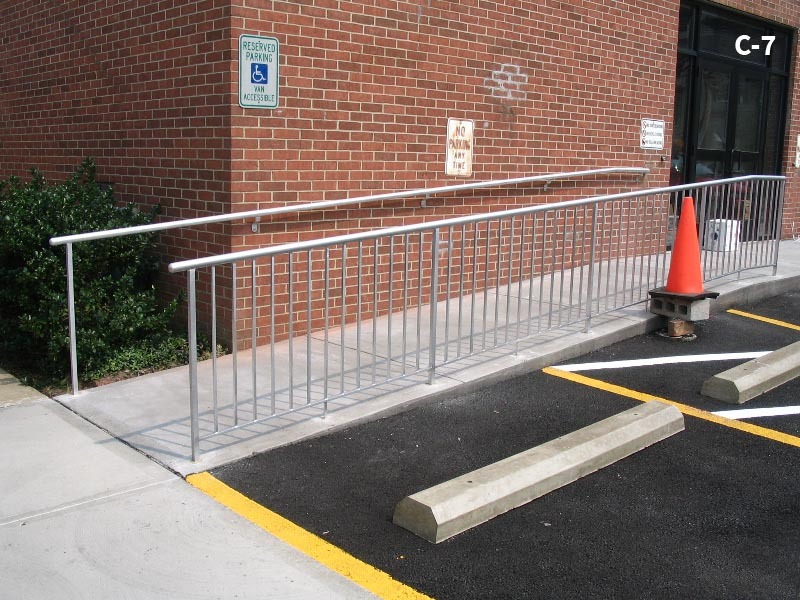 The styles come in standard, truck, baby, and vinyl. 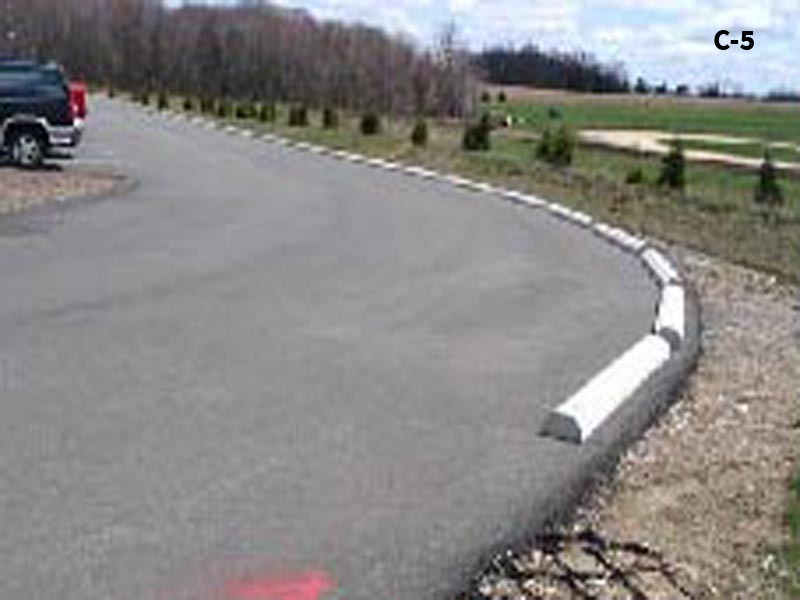 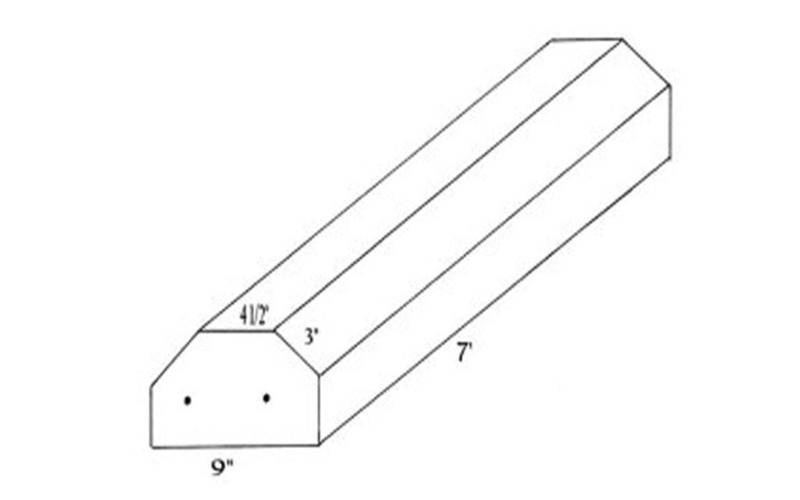 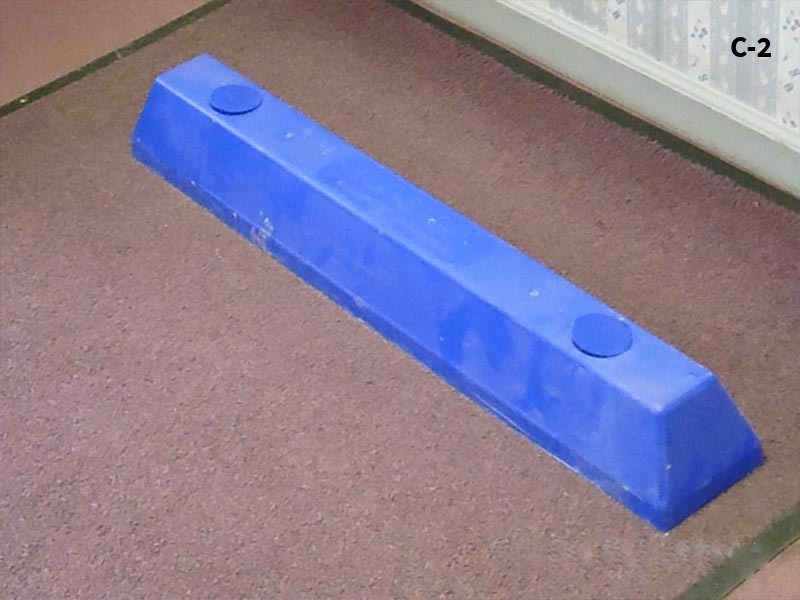 Our Vinyl curbs are available in yellow, gray, green, and blue.